BEIJING — The Five-Year Plan has been China’s primary national development plan since the inception of the People’s Republic of China in 1949. China’s economy has grown exponentially because of these strategic plans over the decades. Since the 1970s, China has attracted $1.7 trillion in foreign direct investment (FDI), and put more than $1.2 trillion into outward direct investment (ODI). The plan in its entirety aims to increase development — both social and economic. China’s Five-Year Plan is an agenda that outlines a number of economic policies, encompassing energy, taxation, unemployment, rural poverty, production, trade and more. However, China’s 13th Five-Year Plan is the most extensive and comprehensive agenda yet, and has been in effect since 2016. Maintaining an economic growth rate of 6.5 percent is one of the key pillars of the agenda, as well as prioritizing technology, development and innovation. In 2016, China was responsible for 33 percent of global growth. China attracted more investment, invested in other countries, bridged gaps to alleviate economic inequity and made social progress. 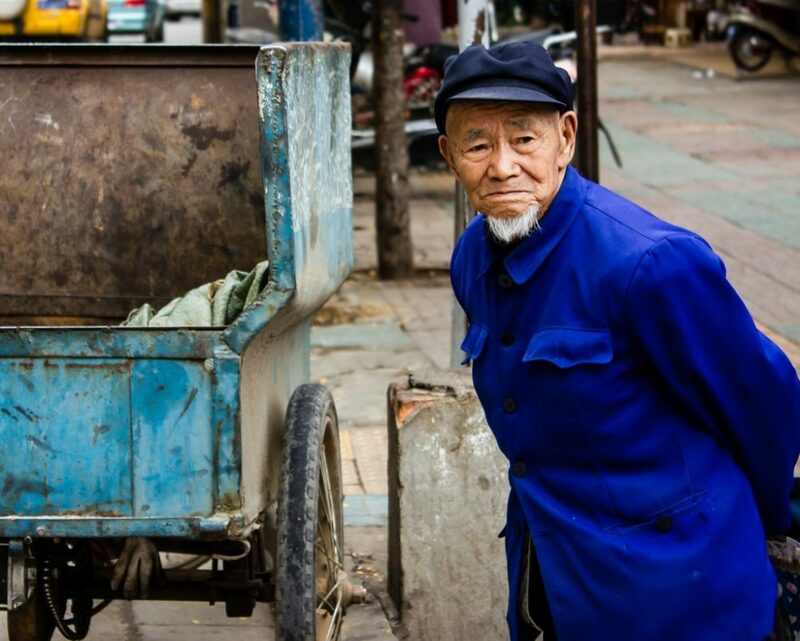 By 2020, China hopes to uplift the remaining 55.7 million individuals who still live below the poverty line. There are 128,000 poor villages that are not being targeted. China’s 13th Five-Year Plan will continue to work on creating more jobs, improving access to healthcare, education and housing. China also aims to double its GDP and maintain its position as the world’s leading manufacturer. China’s 13th Five-Year Plan also prioritizes trade reform. China recently proposed the Belt and Road Forum to maintain steadfast trade ties with the European Union. The proposal will galvanize trade and give domestic companies more opportunities in new markets. China has grappled with proliferating rates of air pollution for decades and is envisioning a low-carbon future. One distinctive aspect of China’s 13th Five-Year Plan is its focus on building renewable energy and bolstering industry and technology by the year 2020. China’s renewable energy sector is growing at an exponential rate to cope with environmental challenges posed by rapid economic development. China added 7.21 gigawatts of solar capacity during the first quarter of the 2017. Another equally pivotal aspect of China’s 13th Five-Year Plan is the new approach towards the one-child policy. China recently reverted to the two-child policy as a way to combat aging population and alleviate the impact of the massive demographic shift that this policy caused. To conclude, China’s 13th Five-Year Plan will be an effective framework to continue to spur social and economic progress. The agenda works on strengthening sectors of the economy, increasing the competitiveness of industries and improving accessibility. Overall, it will truly help China develop for the next phase of globalization and international cooperation.